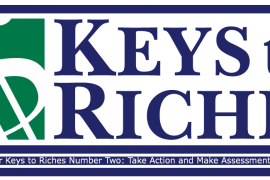 Keys to Riches Twelve: Practicing the Three R’s with host Heather Wagenhals offers specific financial techniques to help your financial habits become healthy money management skills. This is where you’ll find our featured Key for the week from Heather’s Keys To Riches™ Financial Wellness Series. 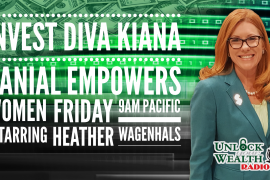 Tune in every week on Blog Talk Radio as Heather Wagenhals, host of Unlock Your Wealth Radio, reveals this week’s Key, along with our Key of the Week, Moolah Word of the Day, Money Drama & more! Click HERE to listen to last week’s Keys Number 11: ‘Forget the Perfection Principle’.